The biggest problem of a wireless trail camera is its ability to maintain connectivity. 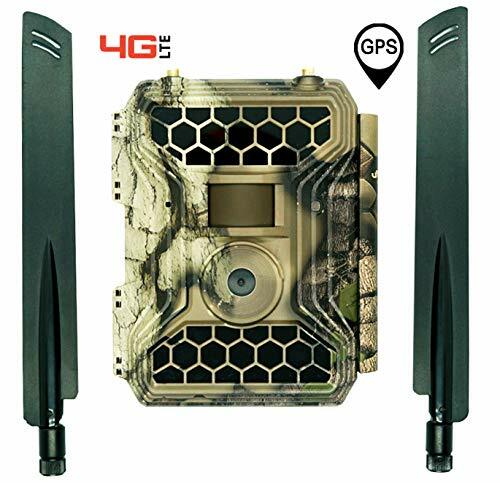 Therefore, it is safe to say that the best wireless trail camera is one that can keep you connected to the main device when you need to check your images or video, right? This quality is actually hard to find. It is the case because, usually, trail cameras, even wireless ones, have a significant amount of downtime. It is not a glitch or a problem in the system; they were just made that way. The only difference is some do it longer while others reset fast. With that said, we are going to make those two factors as our priority as we review three wireless trail cameras in order to determine the best one. At the same time, we are going to take a look at their features and pros and cons to really know if they are worth your money. Ready to find out which one is the best? Then keep on reading. Up until now, not a lot of people know that there is a point in time where their wireless trail cameras will shut off and automatically power up. This is actually a good sign because it means that the shutting off does not affect the efficiency of the trail camera. We are now going to take a look at our top three picks. Which one will reign supreme? We called this the transmission expert because it does not only transmit images, but it can also transmit videos. At the same time, it is also a breeze to use because it is already ready to use when you take it out of the box. All you have to do is to put in the sim card, set the parameters for your picture, and you are good to go! Sounds pretty easy, right? Aside from that, though, this wireless trail camera can do more. In fact, this product might have perfected the art of transmission as it also has safeguards about it. This is done by using AES 256 encryption in sending out the data. This option can also be customized; you may opt to turn it off. As for its batteries, it uses 12 AA batteries. You can also properly maintain this device with the use of microfiber towels that already come with your purchase. Can you guess why we called it the dual-purpose king? 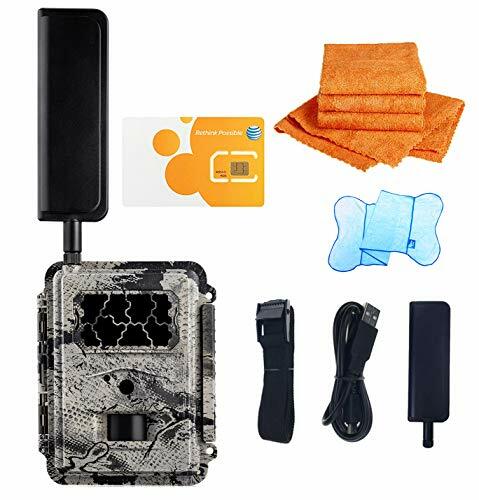 It is because it can be a wireless trail camera, but it can also be a cellular trail camera. Why is this feature special? It is special because it has a lot to do with the unlimited transmission. When transmission via WiFi is cut for whatever reason, it can still transmit images using a network. With this feature alone, you are assured that rain or shine, you will consistently get the images or videos that were captured on that day. It needs to have an SD card, which must not exceed 32GB. Further, it is compatible with most phone carriers and has an easy-to-use application. As for its photos, it can capture at 12MP images. At the same time, it has a 0.4 trigger speed. In the case of video capture, it has a time-lapse mode that can also take still PIR pictures. Yes, you read that right. We have an underdog in the mix. We deemed it so because a quick look at its features will tell you that this camera has just the basics. Sometimes, though, simplicity defeats complexity. Would that be the case with this one? This product is marketed as a three-in-one camera. You can use it as a cellular game camera, surveillance camera, and a scouting camera. What do these many hats mean? This camera has a good motion detector. As for its captures, it can send time-lapsed or motion-triggered images and videos. Also, this is the only product in our list that does not require you to go into a contract with a certain phone carrier. Therefore, you are free to activate, deactivate, or reactivate your plan any time. Further, it has an invisible flash with 64 inches of night flash distance. As for its lens, you get a wide-angle view. It also has 56 IR LEDs. The resolution of the photos can be set either at 5, 8, or 12MP. As for the video, it has 720P HD/VGA. 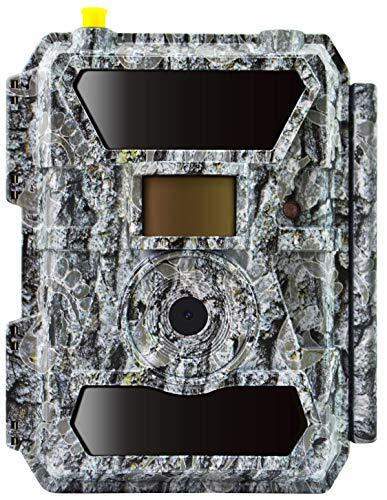 The title of the best wireless trail camera is a toss between the Snyper Hunting’s The General 3G Game Camera and the Bigfoot Cameras 3G Cellular Camera. Remember the two factors we discussed earlier? We now know that for one factor to be gained, the other should be sacrificed. In short, you can only have one factor, but not both. With that said, you have to determine which factor is more important to you. If you want a wireless trail camera that has little to no downtime, go for Snyper Hunting’s The General 3G Game Camera. With this, you can be sure that when a trigger comes on, a notification will immediately arrive. On the other hand, if your priority is connectivity and motion detector sensitivity, the best one is the Bigfoot Cameras 3G Cellular Camera. Its features are simple, but it does its job perfectly.